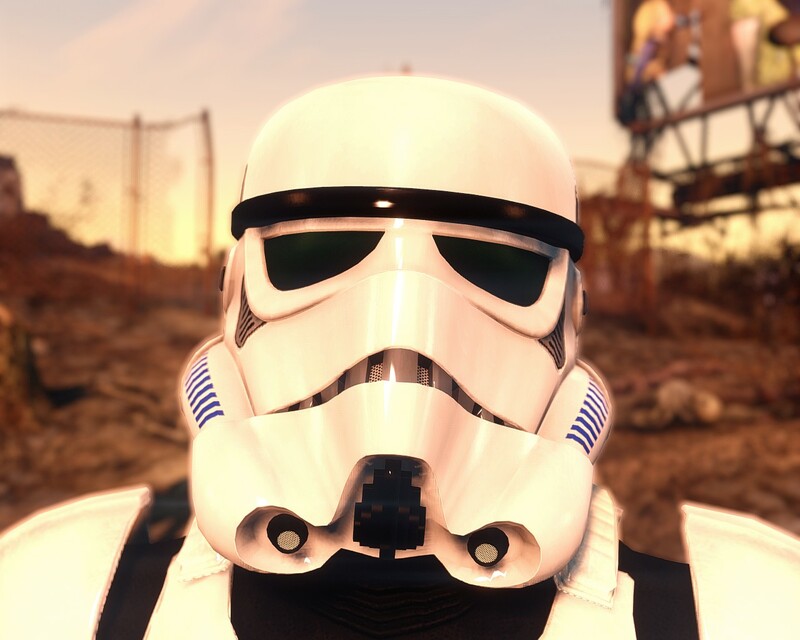 Fallout4 Nexus, Deodexed. 8 Dec 2017. 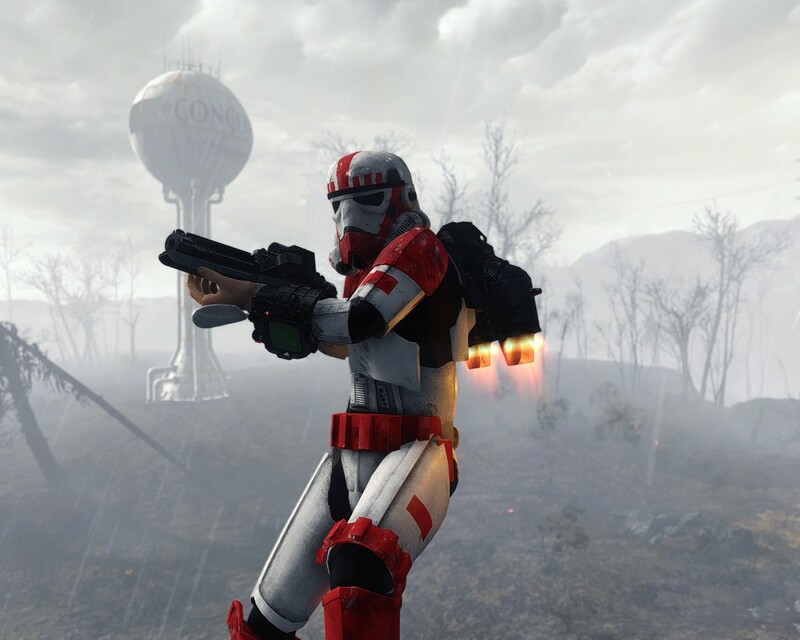 Commonwealth Stormtroopers. 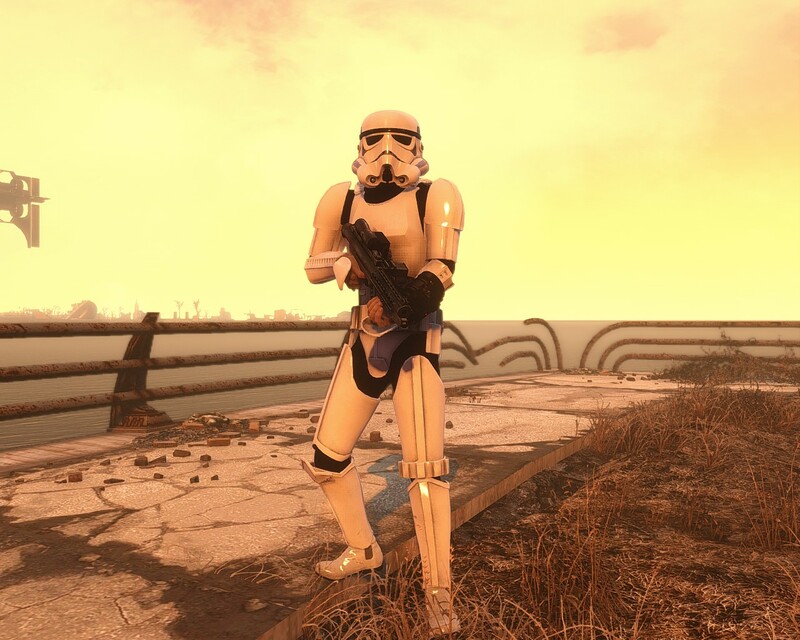 18 Oct 2016 <https://www.nexusmods.com/fallout4/mods/19349>.